A THAAD system deployed in Israel. Included in Israel’s aerial defense today is the Iron Dome – intended to stop short-range rockets; the David’s Sling, designed to intercept medium to long-range rockets and cruise missiles ranging from 40 to 300 kilometers; and the Arrow system, which intercepts ballistic missiles outside the Earth’s atmosphere. The Patriot missile system is also part of the Israeli aerial defense array. THAAD (Terminal High Altitude Area Defense) protects against tactical and theater ballistic missiles at ranges of 200 kilometers, and altitudes of up to 150 kilometers, intercepting the missiles both within and outside the atmosphere. 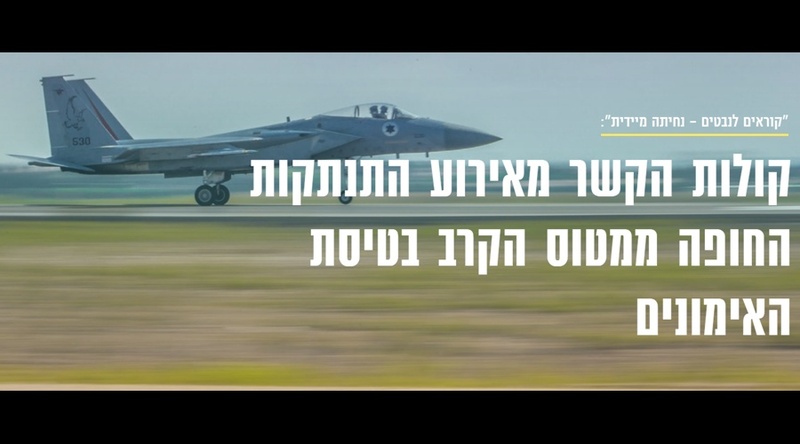 The threat from Iran has been identified by Israeli intelligence as the number one priority for the IDF, raising the issue of missile defense to a maximum military priority as well. 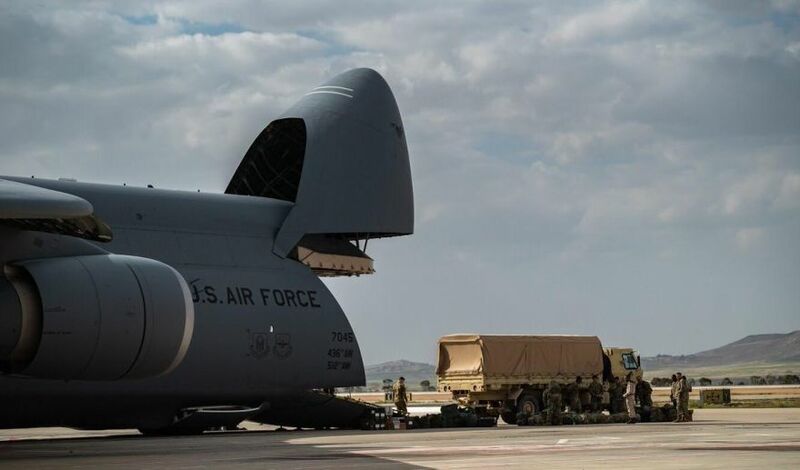 The THAAD was deployed to Nevatim Air Base in the Negev in early March, while Israeli soldiers and some 250 U.S. service members from the U.S. European Command (EUCOM) practiced a variety of scenarios in a joint military drill between the two allies. 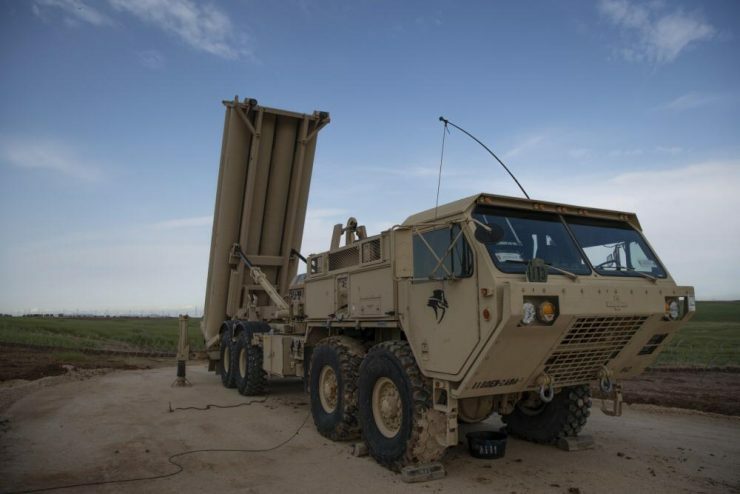 The THAAD is considered one of the most advanced systems of its kind in the world; the system will now be permanently incorporated into Israel’s multi-layer anti-missile aerial defense array, according to a report published by The Jerusalem Post. 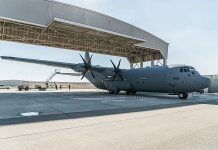 “The IDF cooperates with American forces in order to enable coordination and improve the operational capabilities necessary for defending the skies of Israel,” the IDF said in its statement on Monday. Previous articleIs Hamas Planning Clashes in the West Bank, Too?